Build-to-Suit/Lease Services | Woodward Commercial Realty, Inc.
Woodward Commercial Development and Construction offers a diverse range of services tailored to your build-to-suit/lease needs. Contact us today to begin designing your ideal facility. Our agents will identify properties that fit your location needs. Whether you choose a property that is already owned or developed by Woodward Commercial Realty or a site that needs to be acquired, our team will handle all the details for you. 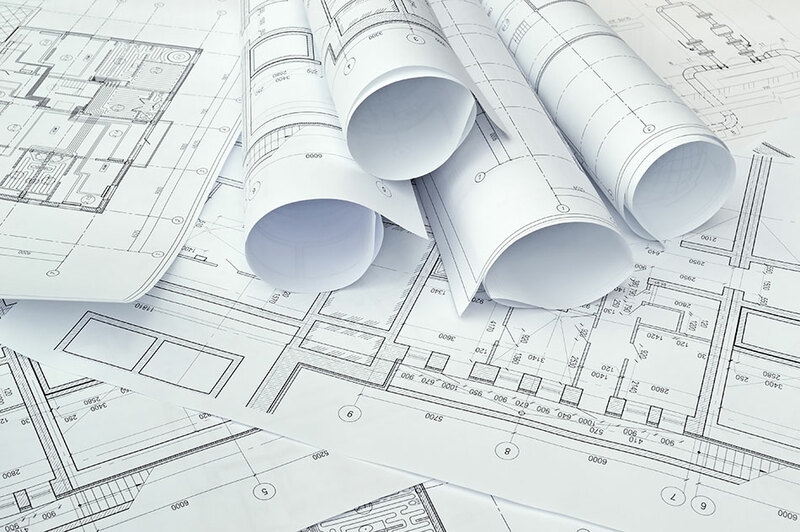 We will work with you to identify the floor plan needs of your business, including offices, conference rooms, work rooms, kitchenettes, equipment storage, and special design features. We will provide all necessary architecture, engineering, and design components needed to create the best possible development plan. Choosing the right colors and textures for your facility is a great way to create a welcoming atmosphere for employees and customers. Let the Woodward Commercial Realty team help you select the materials, colors, and finishing touches for your facility. Your focus should be on operating your business, not on monitoring a construction site. We will manage all construction activity on a daily basis; coordinate dates between you, the construction team, and contractors; and update you on progress as often as you decide you want us to.